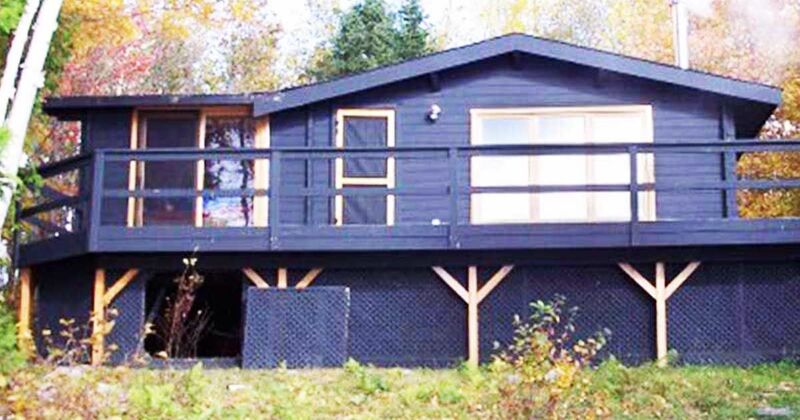 This stunning home on the shores of Porter Island, near Sudbury, Ontario, is the perfect getaway that you've been looking for. 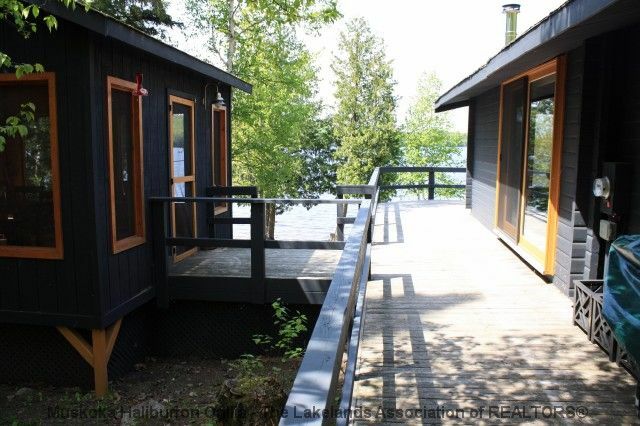 From the brilliant exterior, with a great look and great location, to its private beach and lakeside views, this cabin really is a dream. 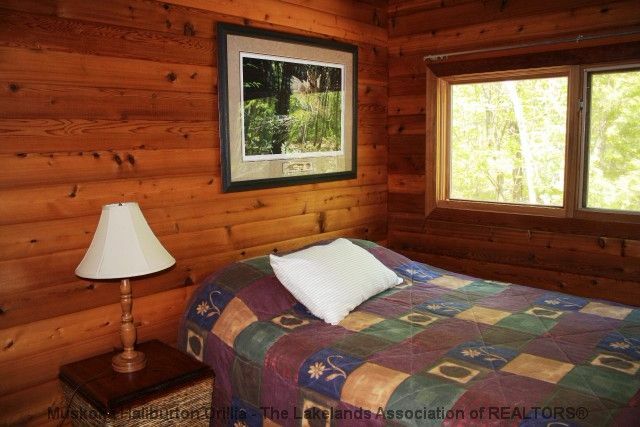 Not only does this cabin get you out of the stress and rigors of the city, it sets you up in an idyllic location, full of natural beauty. 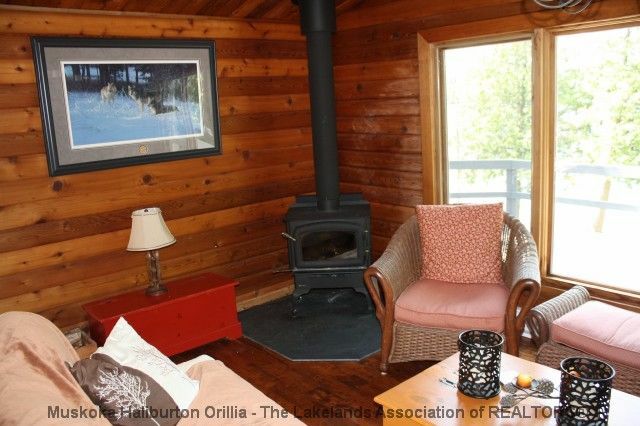 Your very own beachfront, for instance, is a perfect reason to call this cabin home. 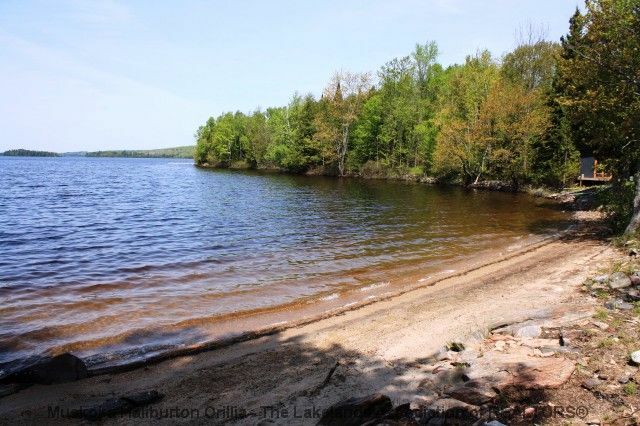 How many cabin locations can say they have a private beach? 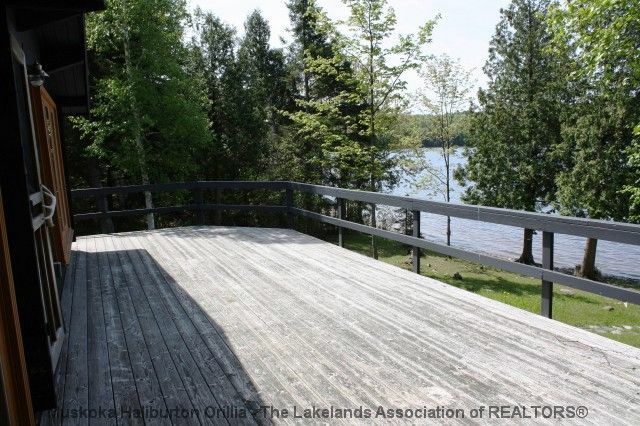 The wonders don't stop there, however; the cabin itself has everything you could possibly want in a living situation, including a spacious and exciting deck space that opens up onto the lake for some truly spectacular views. Inside, the interior of the home is very comfortable and spacious and is provided with all the natural lighting you could want in a cabin. The large windows open up onto the wonderful sights you'll get to enjoy every day. 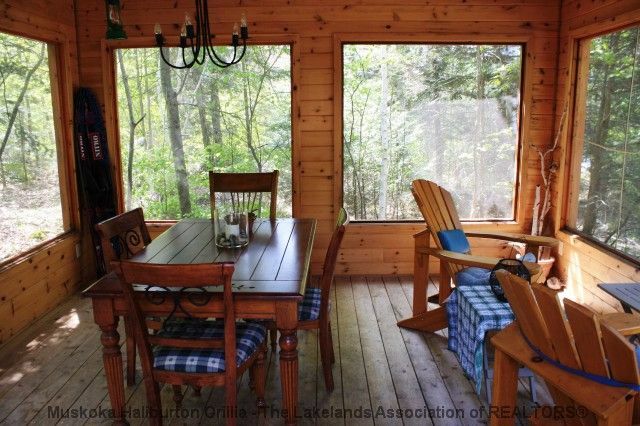 Even when you're not staring off into the beautiful, placid water of the lake, you can instead gaze into the lush forest surrounding the property -- the dining area is a perfect example of a space that really takes in and capitalizes on its strengths, namely the beautiful forest all around you. The kitchen makes absolutely no compromises whatsoever and may as well be a clone of a kitchen in a much larger house. The counter tops are large and marble-topped and give you more than enough room to work on anything you'd want. 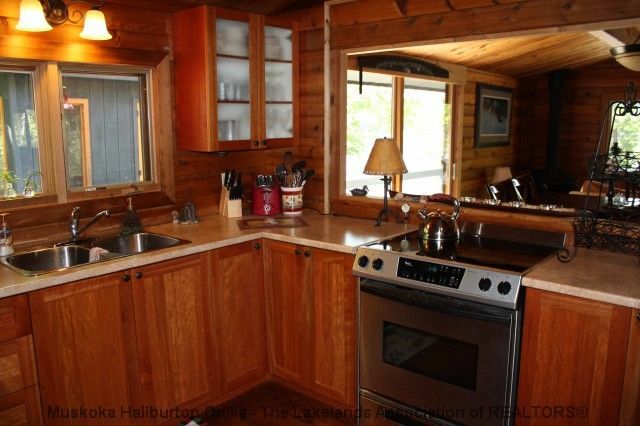 Another exciting addition to this cabin is the bar-seating for the kitchen -- when you need to entertain more people than you think, or if you're just relaxing with a morning coffee, this casual area really utilizes its space in a great way. Moving on, the bedrooms, likewise, are no strangers to comfort and provide the resident with a huge dose of natural lighting and a generous sleeping area. 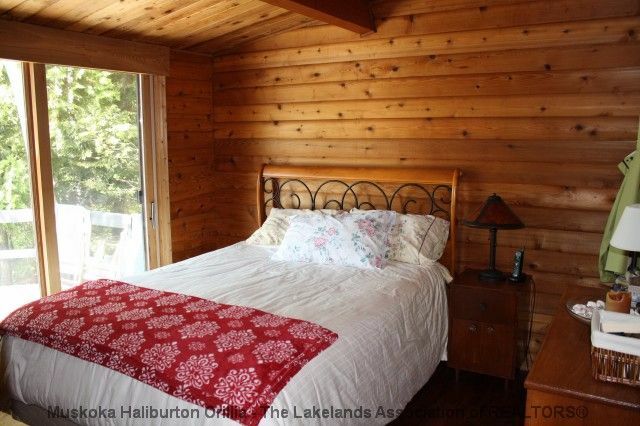 The master bedroom is much larger and comes equipped with a sliding door exit to a personal balcony -- perfect for relaxing right after you wake up every morning! Another added bonus is all that wonderful light that floods into the space. 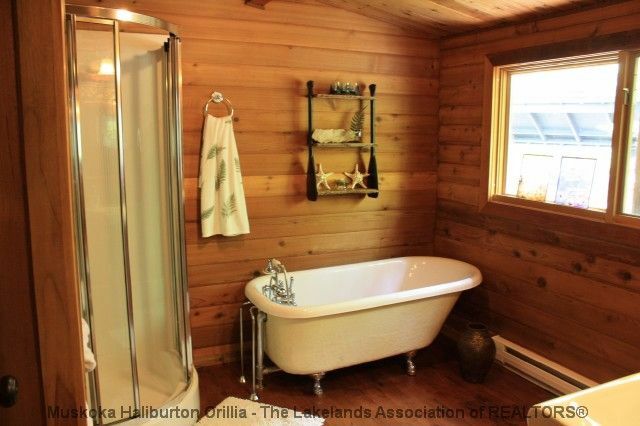 The bathroom may as well be from a hotel -- an authentic claw-foot tub and standing shower give you all you could want in a bathroom and the fact its so large is a great, comfortable feature. You definitely won't have to worry about space here! 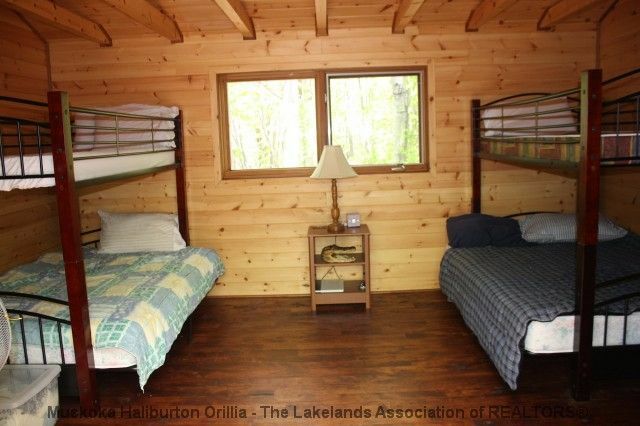 Behind the house, we see yet another fantastic feature -- a bunkhouse that can sleep another group of people! Not only that, but the bunkhouse could easily be turned into something else if you don't plan on having groups of guests often. The space is quite large and could easily serve as an office or workshop in lieu of more sleep-space. 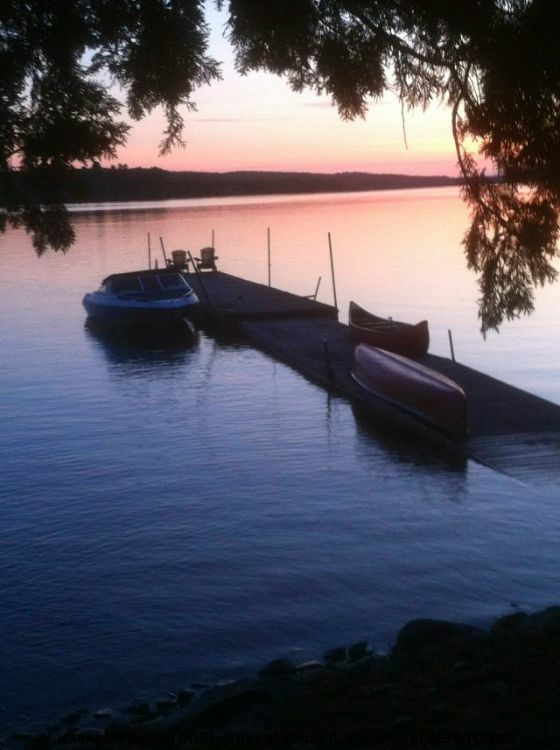 Of course, the cabin wouldn't be perfect without its own private dock, which is your private method of getting to the mainland and back. Imagine cruising around in a little powerboat whenever you'd like! 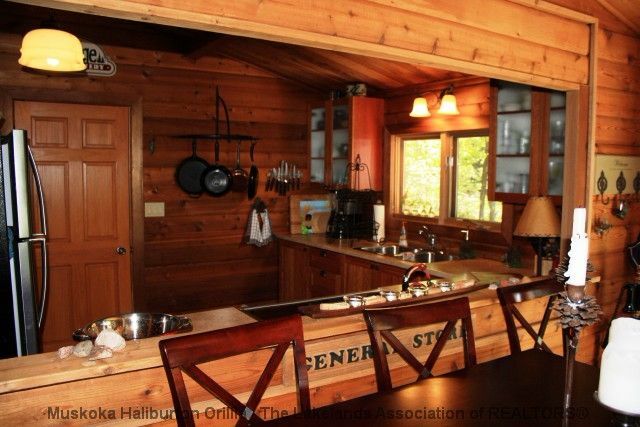 This cabin has all kinds of wonderful features and is ready for someone like you to call it home. Interested in living in a place like this? Like and Share this post on Facebook and tell us all about it!